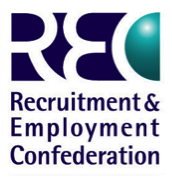 Recruitment and Employment Confederation (REC) is the organisation dedicated to improving recruitment practice in the UK. Grafton Recruitment is a member of REC. National Recruitment Federation is the organisation dedicated to improving recruitment practice in the Republic of Ireland. Grafton Recruitment is a member of NRF. 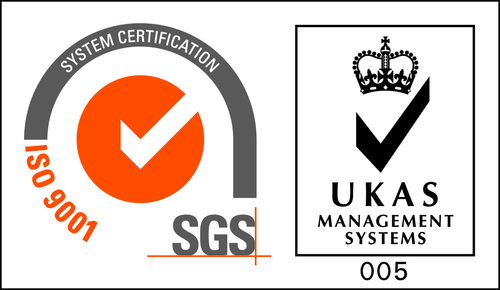 Grafton is ISO 9001 accredited. ISO 9001 is a certified quality management system (QMS) for organisations who can prove their ability to consistently provide products and services that meet the needs of their customers and other relevant stakeholders. 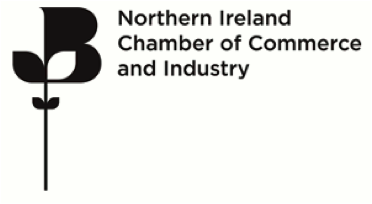 Northern Ireland Chamber of Commerce and Industry (NI Chamber) is an award winning, quality assured, customer focused membership organisation with over 230 years commitment to the Northern Ireland economy. It is a well-known network for business with a membership of 1,200 businesses representing over 100,000 employees. Grafton Recruitment is a patron member of the Chamber. 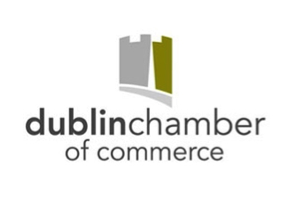 Dublin Chamber of Commerce represents the interests of all businesses in the Greater Dublin Area and as the leading business organisation in the area, the Chamber offers the opportunity to promote your business and to get involved in its future direction. Grafton Recruitment is a member of the Chamber. Northern Ireland Food & Drink Association (NIFDA) is a voluntary organisation committed to helping Northern Ireland food and beverage companies compete successfully and to represent and promote their interests. It was established to provide services to enhance, promote, inform, educate and develop member business. Grafton Recruitment is a member of NIFDA. Gangmaster Licencing Authority is the licensing scheme which regulates businesses who provide workers to the fresh produce supply chain and horticulture industry. Their aim is to ensure the businesses meet the employment standards required by law. Grafton Recruitment is licenced by GLA.